We offer the most reliable transportation service! 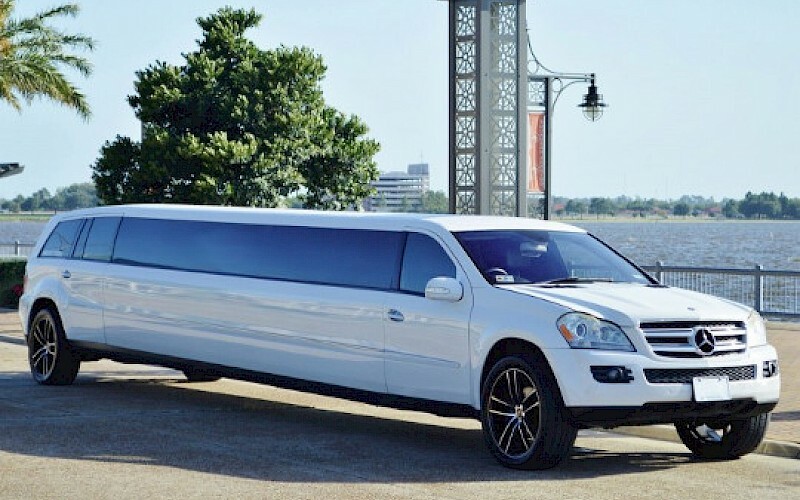 Rent a limousine for your next night out, big event, or special occasion. Don’t get a DUI, have one of our chauffeurs drive you around safely. 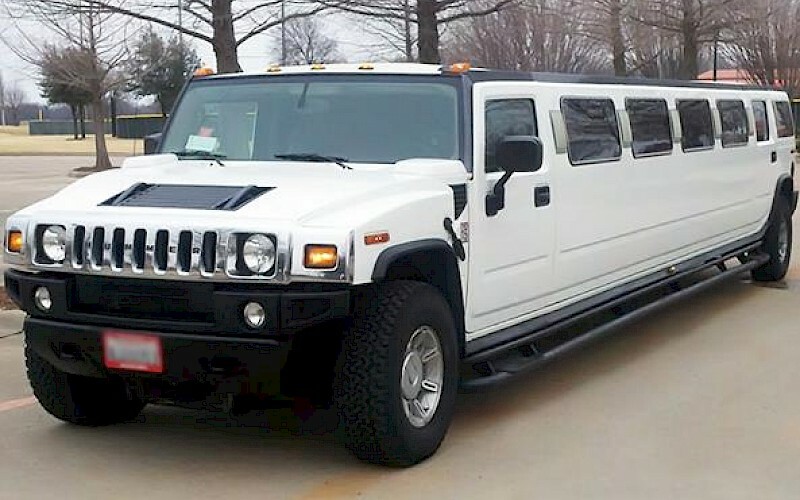 We have one of the largest fleets of Hummer Limousines in all of the US. From mild to wild we have the perfect limousines for you. Contact us for the most luxurious and reliable limo service. Rent a limo for your next trip anywhere in the state of Florida. We are the top limo company for the past ten years. We have a strong track record and history of providing reliable and dependable limousine service. Preview our limo fleet and reserve a limousine today! 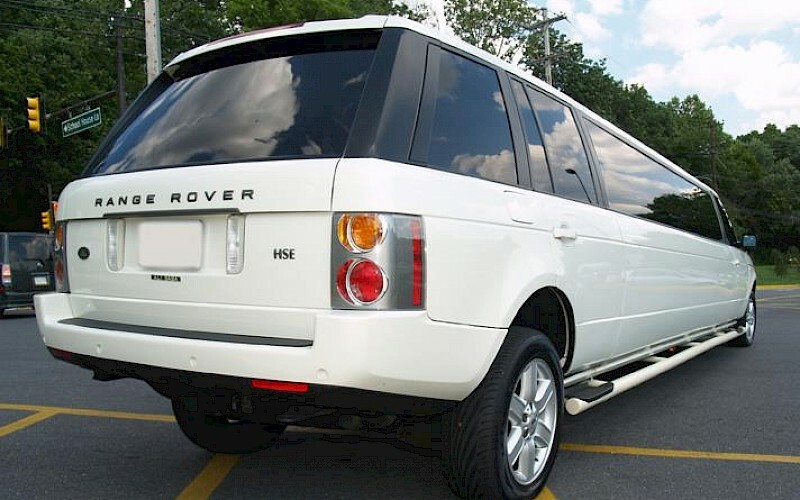 Hire a Range Rover Limo for an excellent experience of luxury and comfort at your next special event. The gold standard in limo rentals. These limousines are a good choice for any kind of occasion. 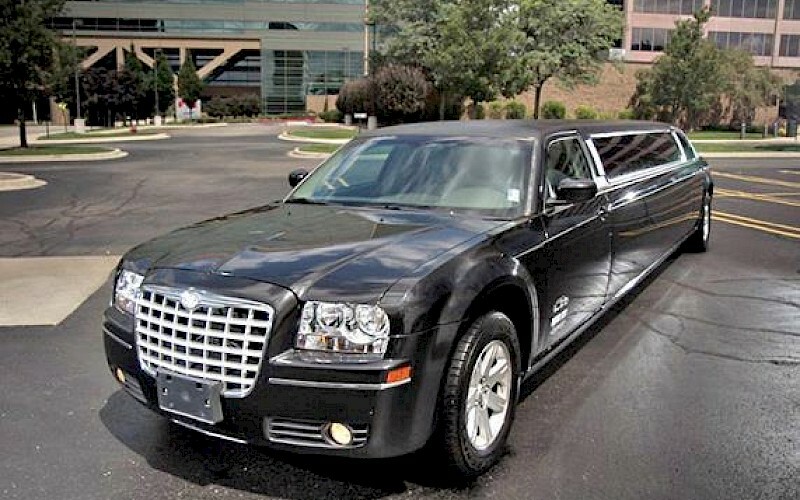 A Chrysler 300 limousine is perfect for nearly any kind of special occasion. Rent one of these beauties for a birthday, prom, or wedding today! 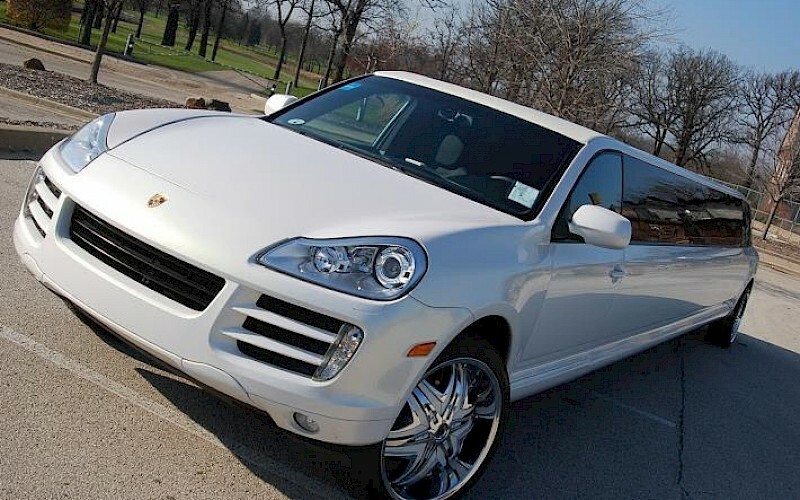 Looking for a Porsche limo in your area? 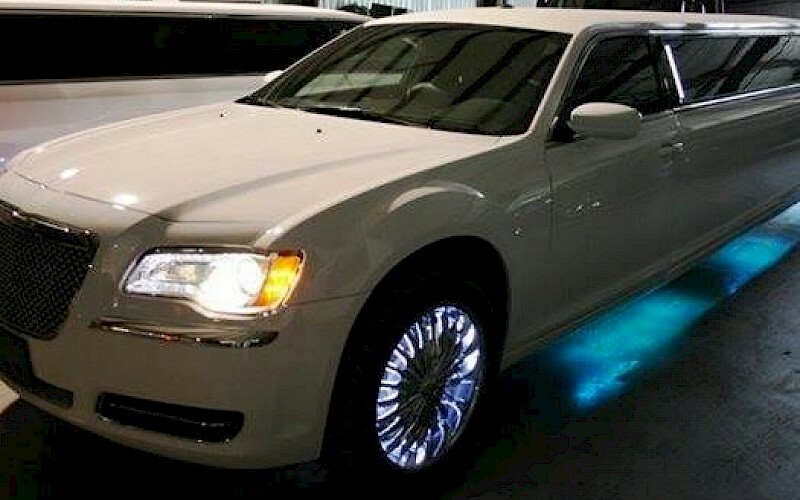 Learn more about these amazing luxury limousines. 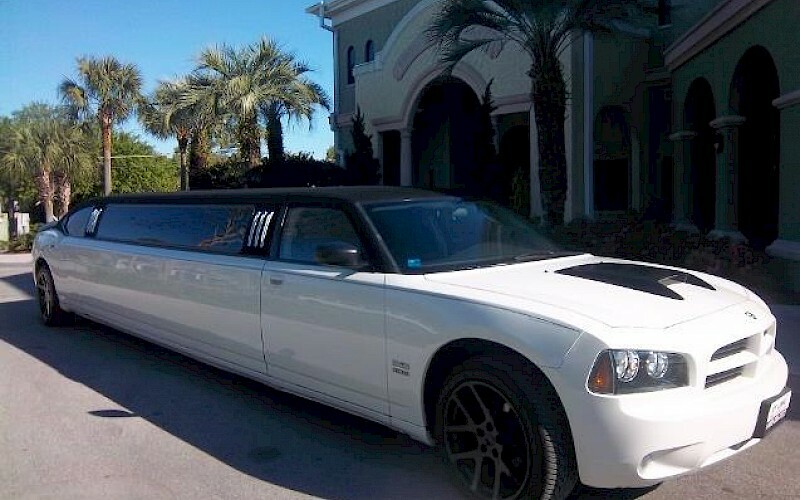 Ride to your event in style with our Dodge Charger limousines! 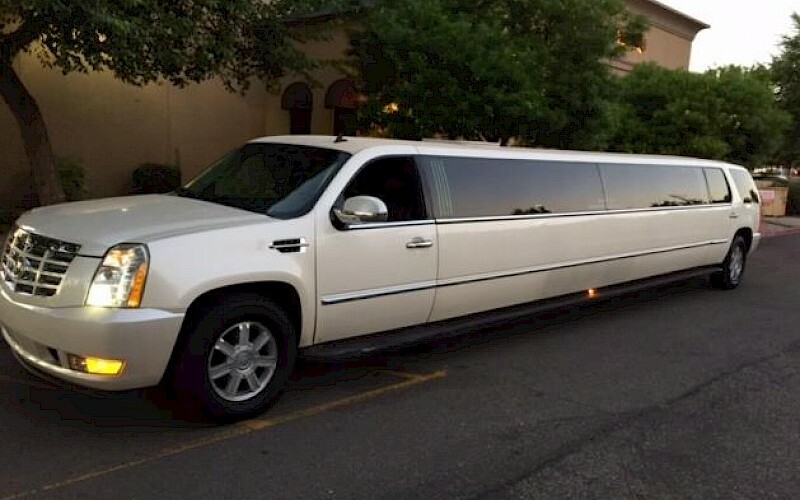 This tough looking limo is a great choice for a bachelor party or birthday. Another great choice if you're a fan of muscle cars. 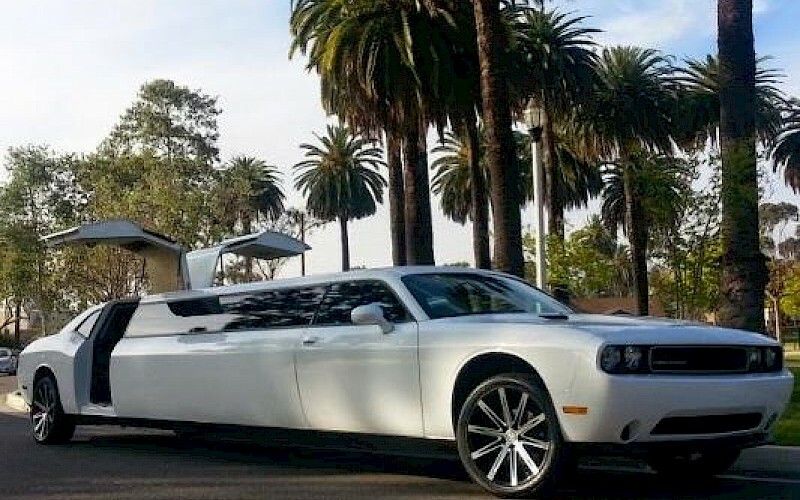 Our Dodge Challenger limos are a fun ride for everyone. Class and luxury are what you should keep in mind when renting a Mercedes limousine. Learn more about these luxurious limos. 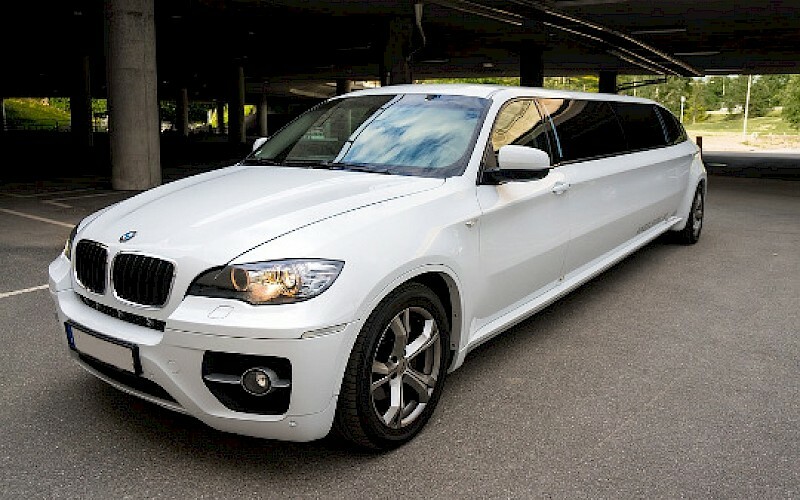 Turn some heads with our BMW limousines. Perfect for corporate transportation or any kind of big occasion these limos will leave you floored. 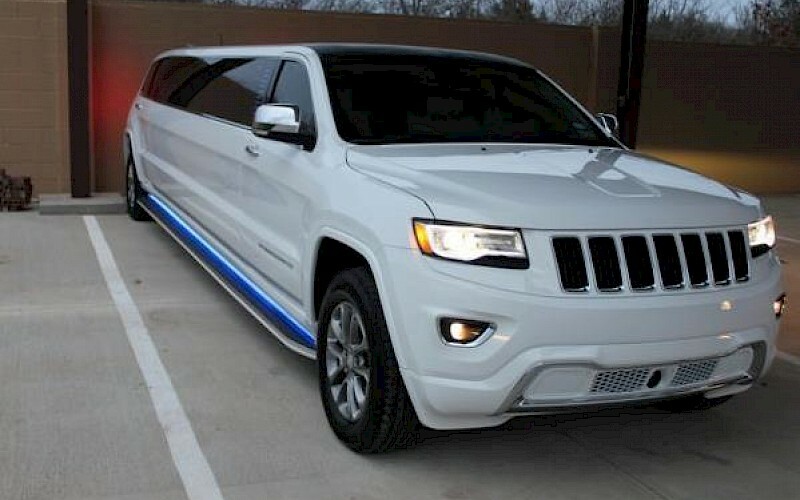 A perfect choice for any kind of event these Jeep limousines will satisfy your need to ride in style. Arrive to your club or restaurant in luxurious style! 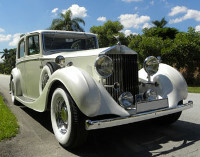 Rent a vintage Rolls Royce limousine for your next night out, big event, or special occasion. Don’t get a DUI, have one of our chauffeurs drive you around safely. 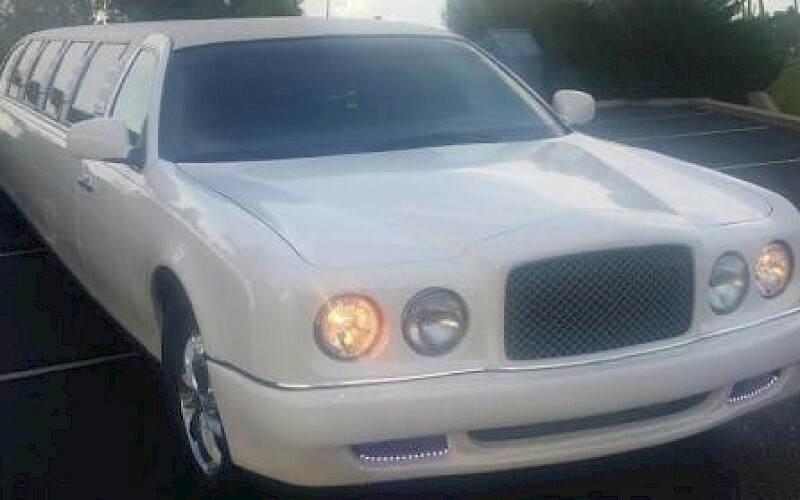 When you need only the best in luxury you need a Bentley limousine. These amazing limos come in both vintage styles and modern styles. 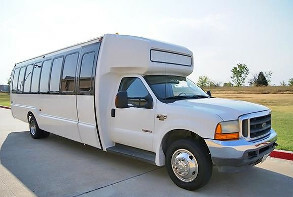 Need a small 6 passenger limo? Check out what we have available for your wedding or a birthday here. Reserve a 10 passenger limo for your get together, birthday or party today! 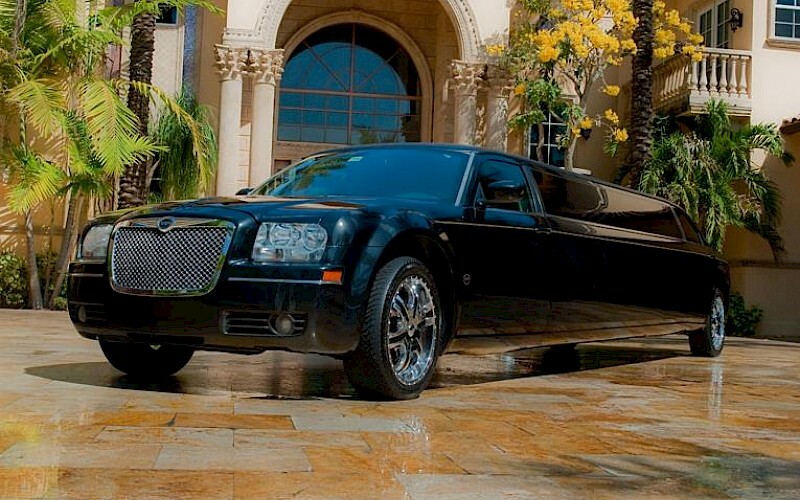 You'll find plenty of limos that will fit the bill. Get together all your friends and hop in one of our 15 passenger limos for whatever special event you have planned. 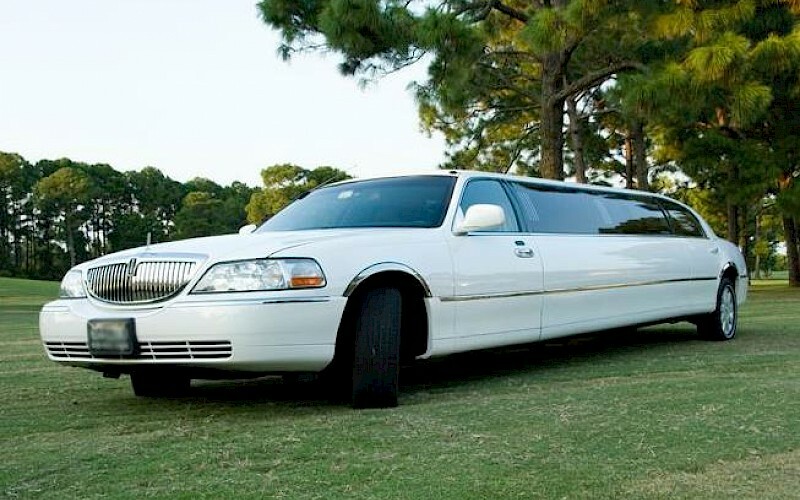 Need a large limo for a big event? Our 20 passenger limos will fix that for you! See what we have in store for your next special occasion. 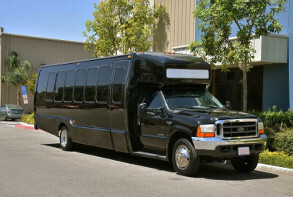 Luxury Limousine has been the premier provider of party bus rentals in the USA. We are your party bus experts! 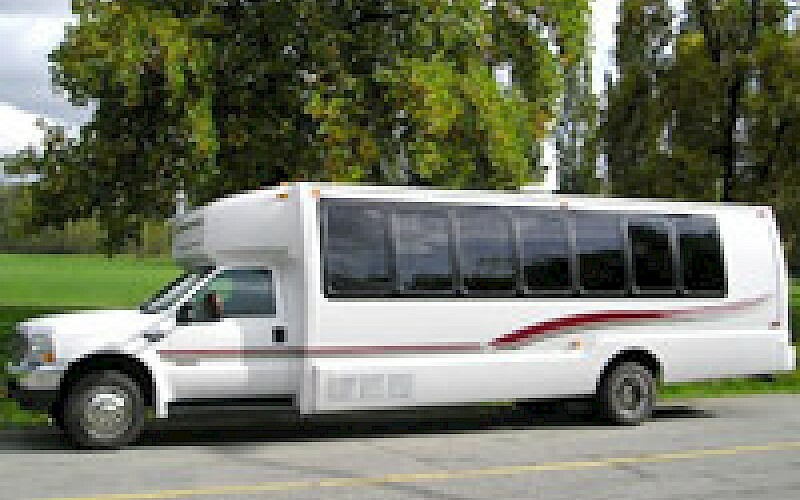 Our smaller 14 passenger party bus rentals are good for smaller events and get togethers. They have all the amenities you would expect in a larger party bus. Hire one of our party buses for any special occasion you can think of. Take one to your prom and show off to all your friends. 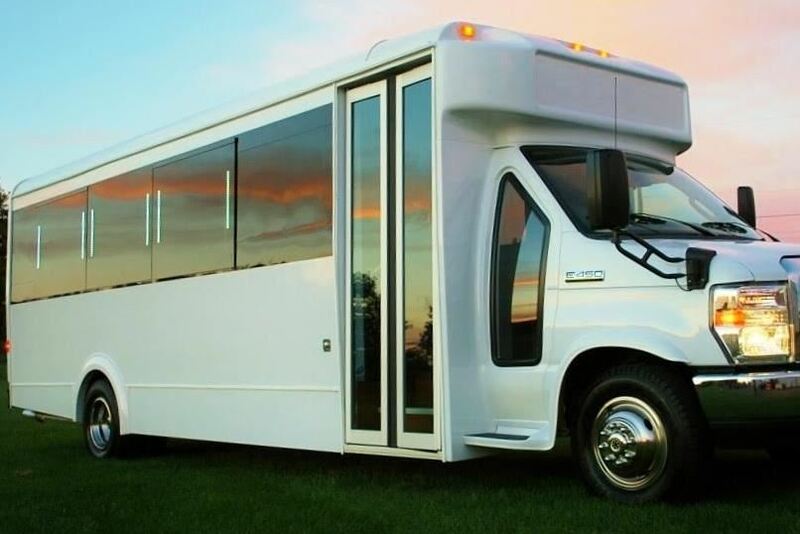 These mid sized party bus rentals are great for taking 30 guests in style somewhere special. Treat your wedding guests to an awesome party bus experience. 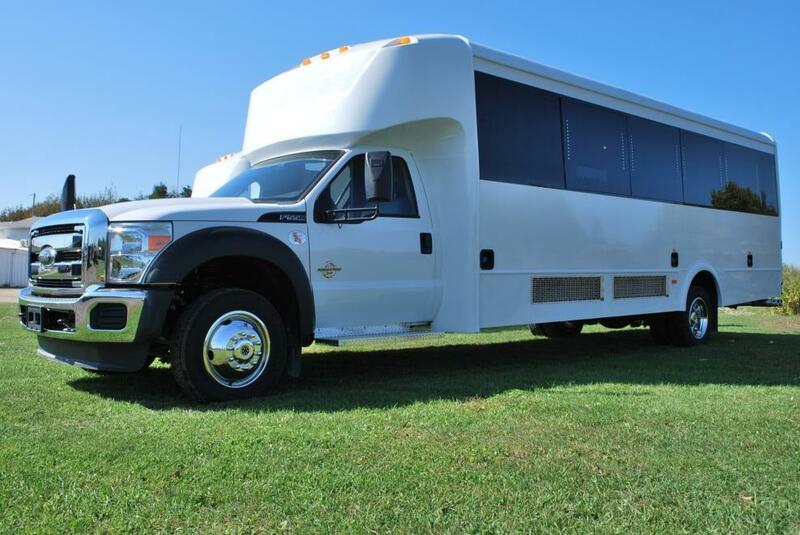 Want to hop in one of these party bus rentals for a bachelor party or a night on the town? Check out what we can offer for 35 passengers. 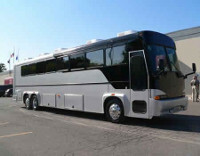 Bring everyone along in these large party bus rentals. Throw a birthday bash with all your friends or invite your employees to a corporate outing. Find the perfect party bus rental for your special event now. 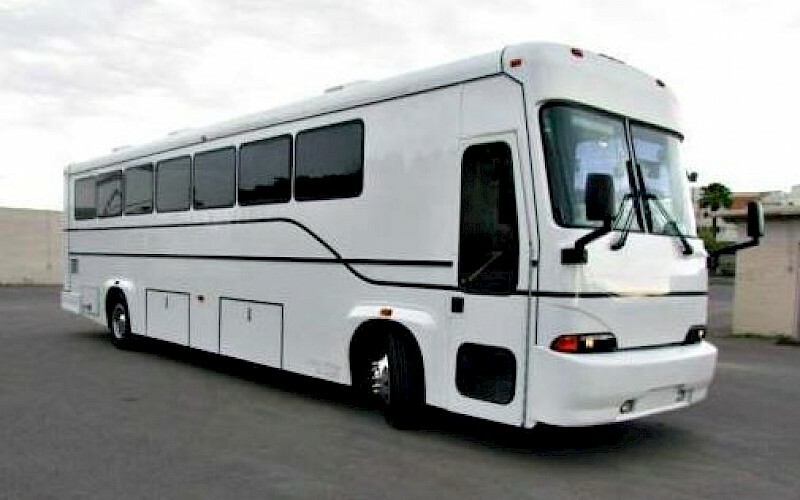 A 45 passenger party bus is big enough to hold all of your guests. In need of a large party bus for your big event? 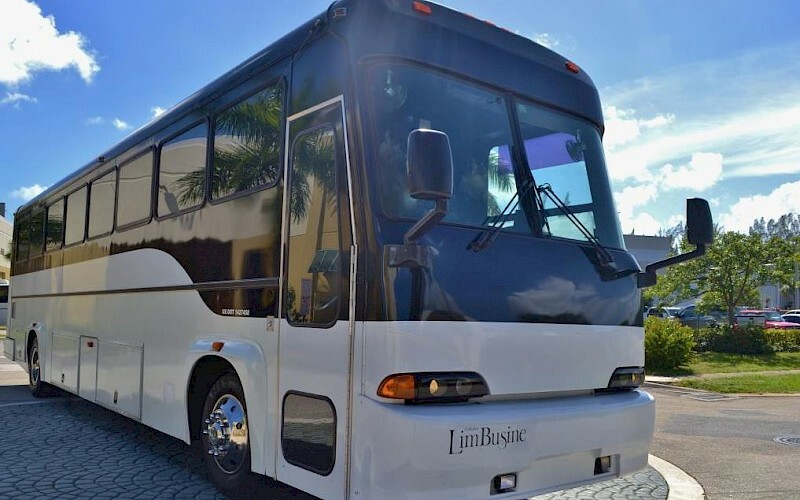 See what these 50 passenger party bus rentals have to offer you. You can't find a party bus bigger than this! 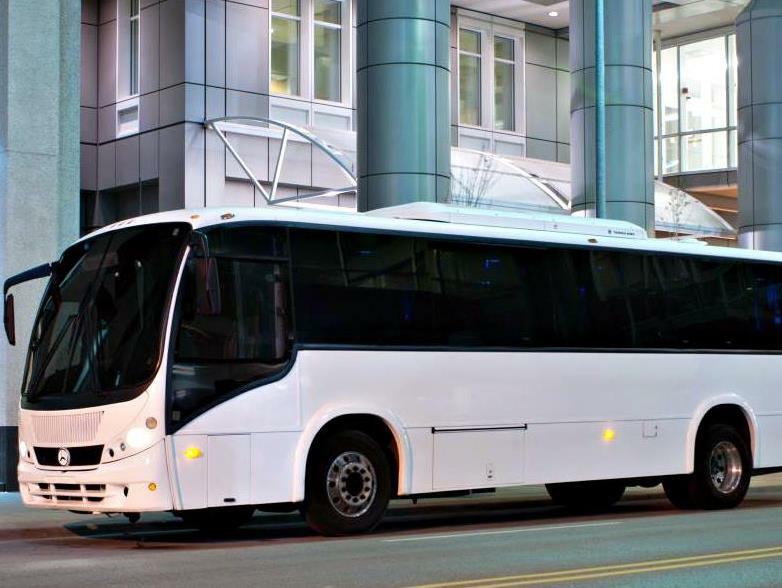 Reserve one of these 60 passenger party bus rentals today. 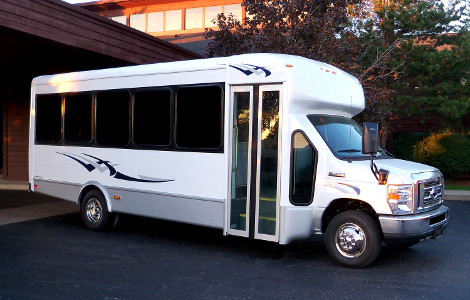 Sprinter bus rentals are very popular and come in a variety of styles from regular transport to small party buses. Find the right one for your special occasion. 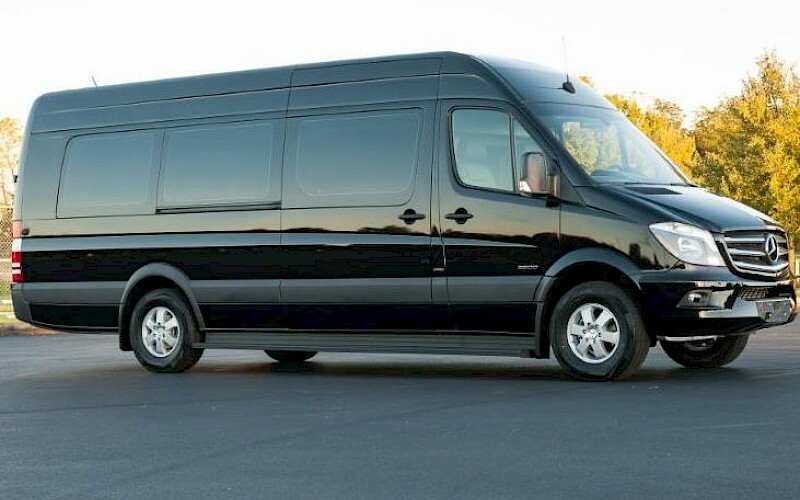 Our minibus rentals can serve any ground transportation need you have such as a corporate outing or airport transportation. 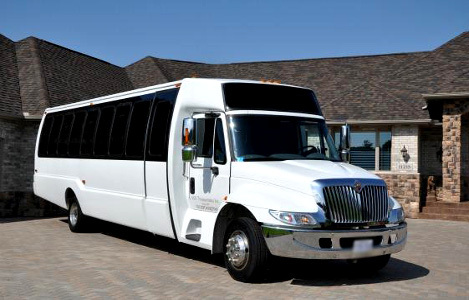 We offer shuttle bus rentals for all kinds of ground transportation for any kind of event. Check them out for your next group outing. 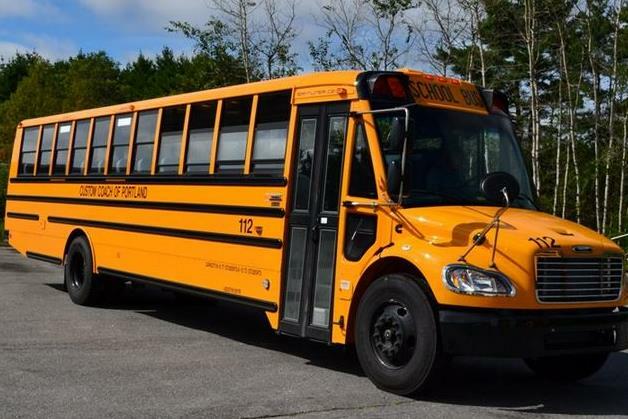 School bus rentals are available in most areas for school field trips, sports team transportation and church group outings. We also have party school buses. 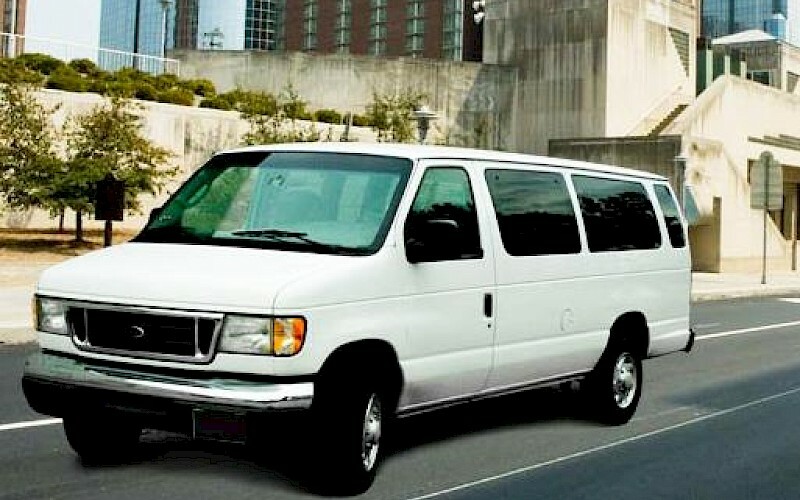 We have transport van rentals available for airport service and shuttle service at affordable prices. 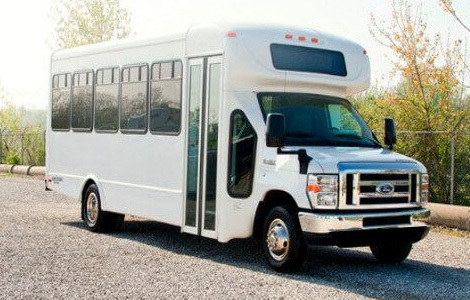 Our 15 passenger shuttle buses & minibuses are available for special events and ground transportation. For reliable ground transportation service we have 20 passenger minibuses and shuttle buses in our fleet for you to rent. 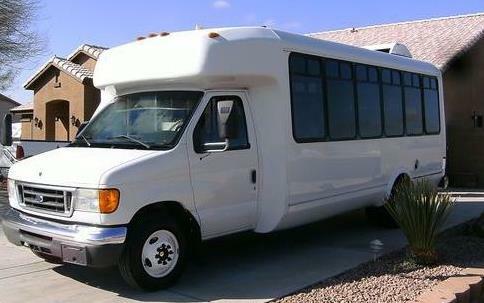 If you need a charter bus or shuttle bus for 30 passengers or more then see what we have available in this size. 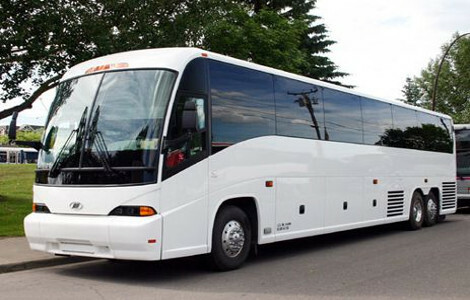 We offer charter buses that can seat up to 40 passengers for group outings and other events. 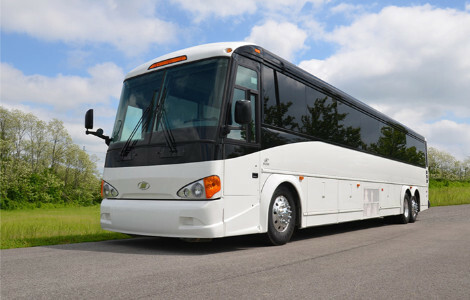 Our 50 passenger charter buses are some of our most popular charter bus rentals that we have. They're perfect for all kinds of ground transportation. 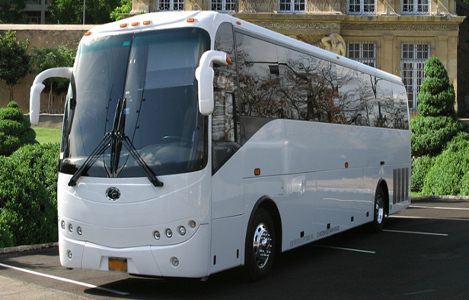 These are the largest charter bus rentals we offer. 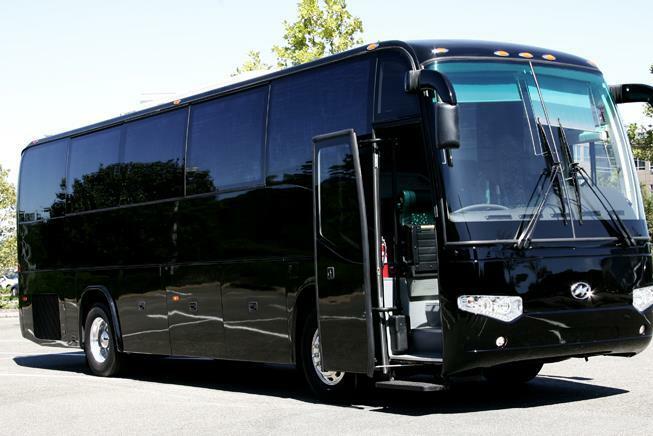 We can do multiple charter buses if you require more room for your guests.